Join us for a conversation with international guest speaker Vu Le, a nonprofit hero and author of the popular blog “Nonprofit AF”( formerly NonprofitwithBalls.org). 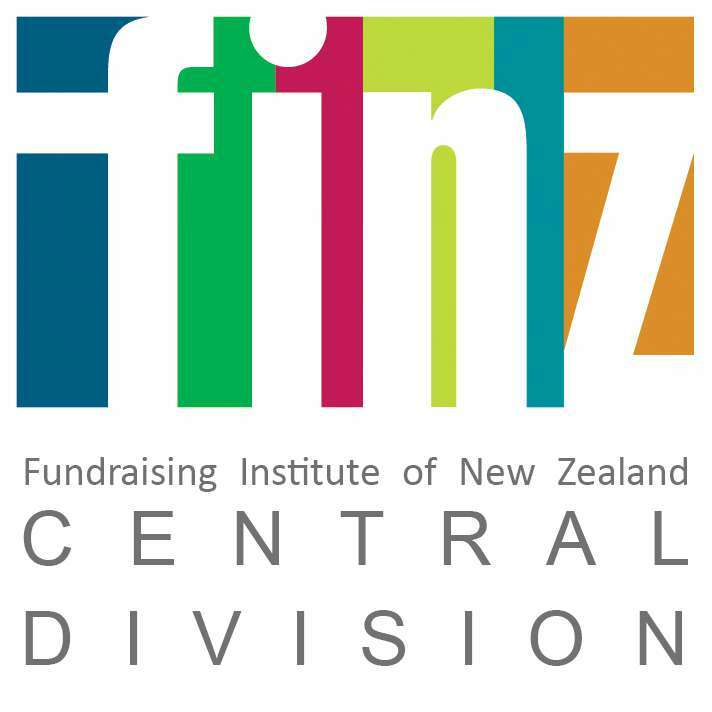 Philanthropy New Zealand and FINZ invite the nonprofit community (unicorns*) to hear Vu’s insights into the fresh trends in nonprofit land, the universal joys and pains we all experience, and some truth-telling on the often dysfunctional relationship between foundations and nonprofits. 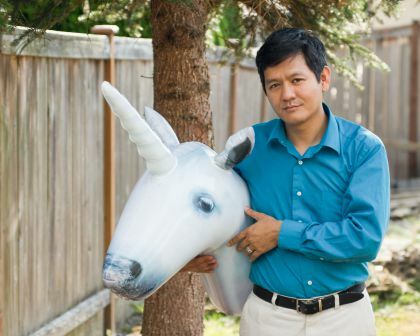 Vu’s passion to make the world better drove him into the nonprofit field, where he learned that we should take the work seriously, but not ourselves. Vu will also be a keynote speaker at the Philanthropy New Zealand Summit, May 15-17. Vu Le (“voo-lay”) of NonprofitAF.com is known for his blog that mixes pop culture, pictures of baby animals and laugh-your-pants off humour, alongside candid insight into the current state of not-for-profits and relationships with funders. Vu is the exceptionally popular author and blogger behind nonprofitaf.com and Executive Director of Seattle-based nonprofit Rainier Valley Corps, which works to bring more leaders of colour into nonprofit work. Vu champions equity, leads organisations, writes grant proposals, and makes us all LOL when he speaks and writes the truth about the quirky nonprofit sector. During the day, Vu is also the executive director of Seattle-based not-for-profit Rainier Valley Corps that promotes social justice by cultivating leaders of colour and strengthening organisations led by communities of colour. *Vu defines non-profit works as unicorns - persistent, visionary, and dedicated non-profit or foundation professionals who shine with brilliance and practice humility. Don't miss your chance to take part in this insightful and thought-provoking talk! Light refreshments will be served after this talk.